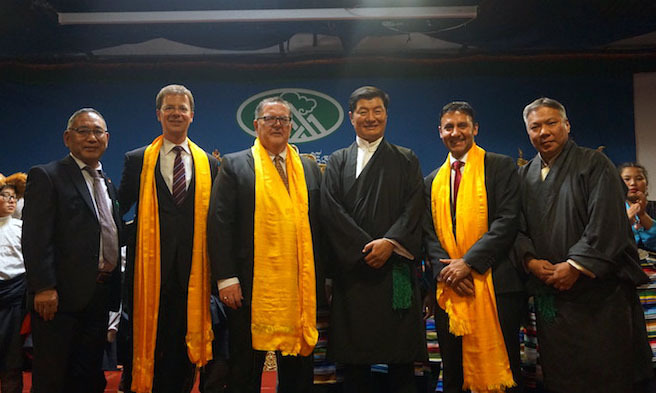 (TibetanReview.net, Nov21, 2018) – The government of Canada has made a grant of Canadian $5.4 million for an education project in the Indian Subcontinent of the Central Tibetan Administration (CTA) over the next five years. The grant was announced by Canadian MP and Chair of Parliamentary Friends of Tibet Mr Arif Virani during a Nov 18 event at the Parkdale Centre for Innovation, Toronto, in the presence of the visiting President Lobsang Sangay of the CTA. Virani has said the fund will be released over the course of five years and was earmarked for the education of young Tibetans living in exile in India, Nepal and Bhutan under a project called Enhancement of the Education and Resilience of Tibetan Youth. The CTA runs some 70 schools in these countries with an enrolment totalling around 22,000 students. The project will be implemented by a group called Agriteam Canada in cooperation with the CTA. 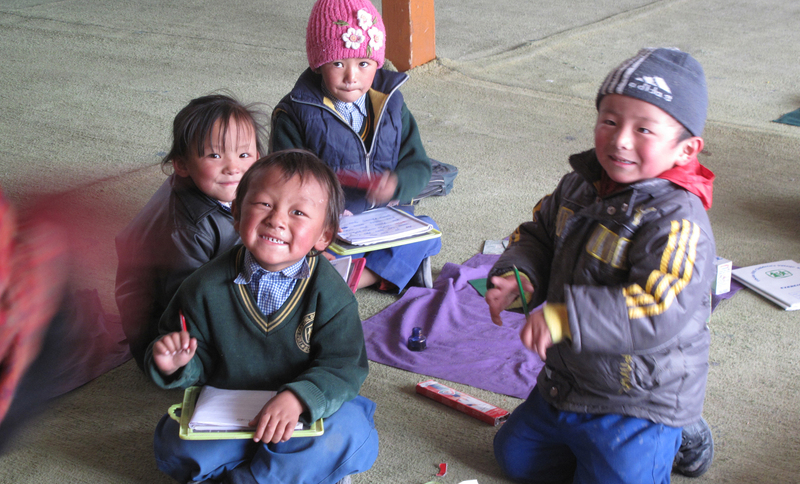 In keeping with the grant’s objective, the project will address the need to improve academic achievement through enhanced gender-responsive teaching practices that promote cultural and linguistic preservation and better prepare Tibetan youth for the transition to work and post-secondary education. Virani represents Parkdale-High Park which has the highest concentration of Tibetans in exile outside India, according to a CTA report posted on its Tibet.net website Nov 20. He is stated to have played a major role in lobbying for this grant which was approved by Marie-Claude Bibeau, Canada’s Minister of International Development. Virani again spoke about the grant at a felicitation event for Sangay held at the Tibetan Canadian Culture Center, Toronto. He was joined during the event by fellow-MPs James Maloney and Sven Spengman who both reaffirmed their solidarity with the Tibetan people and vowed continued support for them. Both have been active Tibet supporters and contributed to making the funding possible. Sangay has said the grant will go a long way in educating the future leaders of the Tibetan people.